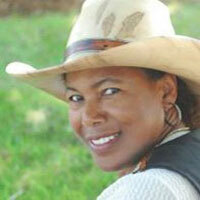 About The Artist: Willa Brigham is an avid writer of short stories, poetry and songs. She is also the host of the televison show: Smart Start Kids. Willa uses her multiple talents and contagious energy to stimulate audiences of all ages to join her on a quest for excitement, adventure and a joyous tour of your creative imagination. Her goal is to empower children and adults via the spoken word to believe in themselves. “Imagination is a building block for success. Storytelling is a wonderful vehicle to ignite a child’s imagination”, says Brigham. Presentations are educational, motivational, inspirational and down right entertaining. Each program is designed with your specific needs in mind. A morning or afternoon with Willa will just make you feel good.